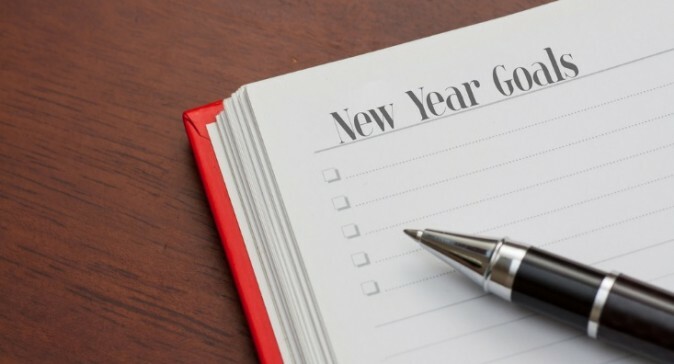 As 2015 comes to an end, we look back on the top marketing tools, trends, campaigns and more. Building a connection and sharing experiences with consumers, peers, businesses and more were some key themes we saw coming out of the marketing realm in this year. Here were some top trends from 2015. 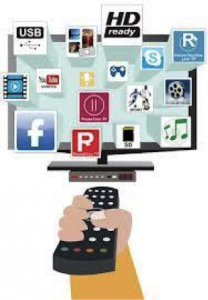 Live streaming has revolutionized marketing because it allows a company to connect with and learn more about a company, as well as share their experiences with their friends. 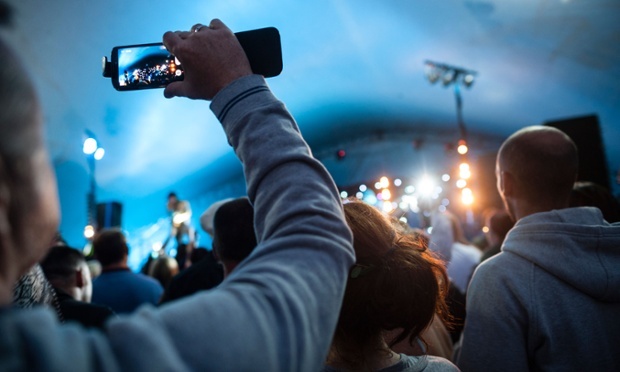 Apps like Meerkat and Periscope lead the way in live streaming this year, and allow users and followers to share experiences and connect one another. This can help a brand by building a connection with users by sharing experiences through live video. 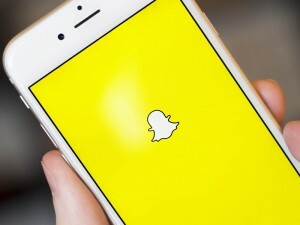 Snapchat expounded on its marketing capabilities by creating the Discover options for brands, as well as allowing users to experience snaps and videos from around the world. Technology is always growing and getting better at anticipating our needs, which means that it anticipates the needs of a company and its consumers as well. According to Nielsen, Facebook, YouTube and Facebook Messenger take the top three smartphone apps. In addition, their study says that Android OS holds a higher market share in the United States with 52.7 percent, while Apple iOS only holds 42.8 percent. According to Entrepreneur.com, the top three marketing campaigns for 2015 are Apple’s “Shot on an iPhone 6” campaign, Glade’s “Museum of Feelings” campaign and Barbie’s “You Can be Anything” campaign. Apple’s global campaign relied on consumer-created content to show the professional-looking images that the iPhone 6 can capture. Glade’s pop-up museum started as a Facebook event page promoting “the first museum that reacts to emotions.” The museum and its website had mood filters that users could easily turn into a profile picture on social media channels. The mood filters suggested the best smells for a user’s mood, which made perfect sense when it was revealed that the “museum” was a campaign by Glade. The campaign came under scrutiny for being a “Secret Corporate Art Museum,” but also managed to garner 120,000 impressions, including the mood-based selfie filters. The museum closed on December 15, 2015. Barbie’s campaign was created to connect with millennial parents. The campaign features a video of girls in various career settings. The videos are unscripted and have hidden cameras to capture how those around them would react, and the careers were chosen based on what the girls wanted to be at the time of filming. The video followed young girls as they became a professor, a veterinarian, a soccer coach and a museum tour guide for the day. The video states: “When a girl plays with Barbie, she imagines everything she can become.” The brand also introduced dolls with more ethnic diversity earlier this year. Emojis have taken the texting world by storm. With the launching of multi-ethnic emojis and the hard-fought battle for a taco emoji, these little images are allowing younger-targeting businesses more opportunities to connect with their consumers. Domino’s Pizza, whose digital orders make up about half of its overall orders, announces a “tweet-to-order” system that will allow users to tweet the pizza emoji to @dominos, and an order will be placed! Emojis even made their way into our lexicons. Oxford Dictionaries announced that the 2015 Word of the Year wasn’t a word at all, but was the “laughing with tears” emoji . Social media connects consumers to their brands and to each other. Images are ruling communications methods, which put social media channels, like Instagram at an advantage. Businesses should be using these social channels to connect with their followers. Social media is also the easiest and quickest way to get feedback from consumers and engage with them. Email has continued to be one of the most direct methods that businesses can use to connect with their consumers. Emails help a business share data, deals and information with consumers. What do you think 2016 will have to offer? 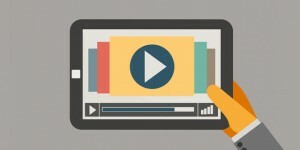 Are you interested in getting started with these marketing tools and trends? Contact La Voz Marketing at info@lavozmarketing.com. Bloggers have worked hard to build their following. They won’t put anything out there that doesn’t resonate with them or their audience. Bloggers have already developed their voice and personal brand. 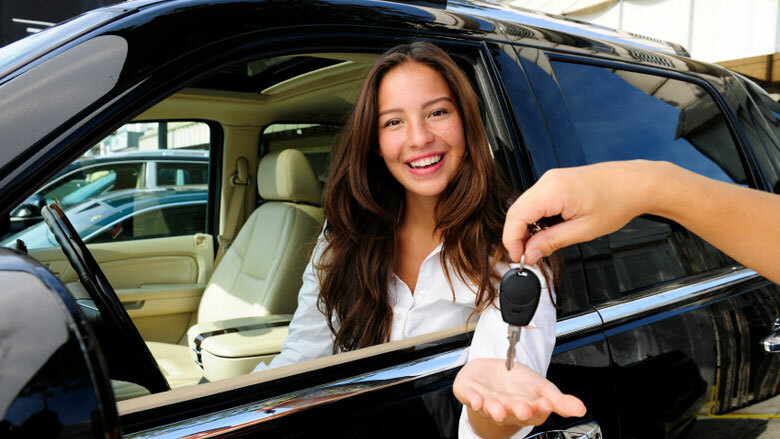 They know how to leverage their social media channels to get the results that you want. It was suggested that PR professionals stop using the term “mommy bloggers” because it annoys bloggers. Click here to see some of the reasons why they dislike it. PR professionals put so much emphasis on working with mom bloggers, but they are missing out on other key influencers. There are various female bloggers, especially Latina bloggers, who have influences as a tía (aunt), a madrina (godmother), and a hermana mayor (older sister). The Latino market in Los Angeles is becoming the general market. Keep this in mind when you build your next communications campaign. You need to find the right blogger that can cross over naturally by speaking to an audience versus speaking at an audience. This rule applies to all cultures and backgrounds, but it’s emphasized because it usually doesn’t happen when marketing to the Latino audience. One of the bloggers shared a horror story about a company treating her wrong during a live streaming attempt. The client/company did not understand the value of the blogger’s physical and online presence. As a result, the company lost business and respect from some of her 45.8K Twitter followers. 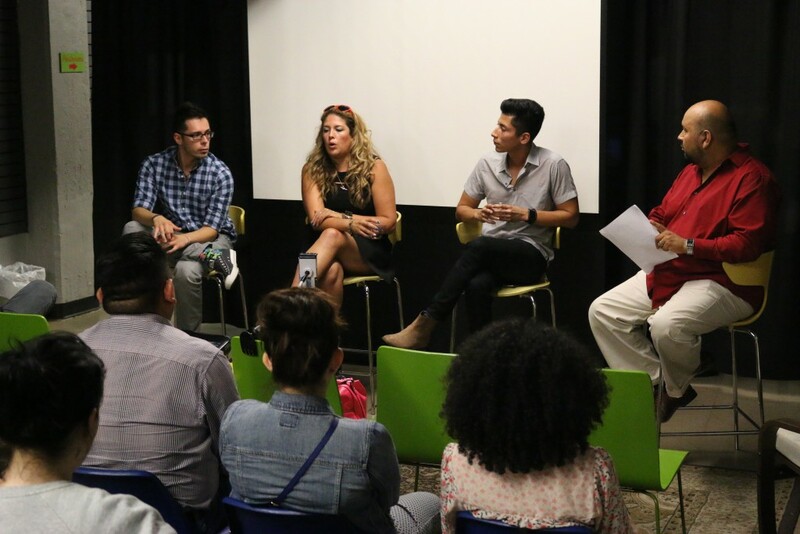 Bloggers highly recommend a PR professional to be present at the event for additional support. If you are handling your marketing efforts in-house, we hope you keep these points in mind! For assistance with blogger outreach, feel free to contact La Voz Marketing. 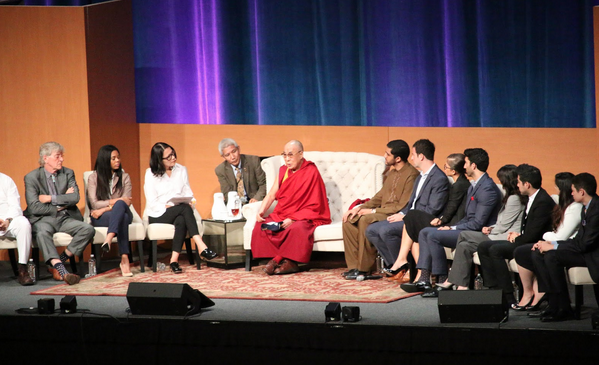 La Voz Marketing recently attended the Global Compassion Summit at the University of California, Irvine in honor of His Holiness the Dalai Lama’s 80th birthday. The 3-day summit was a celebration of the Dalai Lama’s lifetime of devotion to spreading the message of the value of peace, kindness and universal compassion throughout the world. Prior to the summit, the Dalai Lama made a comment about gifts on his birthday. He said the best gift of all was to live with compassion. For this reason, the Friends of the Dalai Lama, a nonprofit that advocates for global compassion and innovation, came up with a social media campaign to honor his birthday wish. They asked everyone to post pictures and videos of people treating each other kindly or sharing kind words, accompanied by the hashtag #withcompassion. 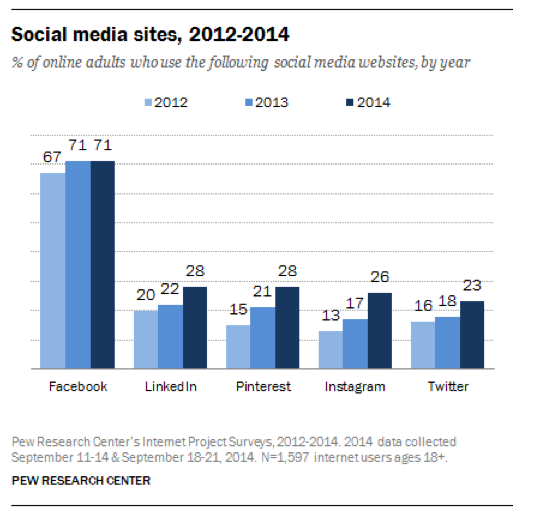 People utilize social media for a variety of reasons, but can we do more? Regardless of religious beliefs, spreading compassion is in our human nature. At a very young age we shower our parents and family with love through small acts of kindness. As we mature we begin to see and act differently, but we are still able to show affection to one another. Spreading compassion requires some effort, but there are many benefits in return. At La Voz Marketing, we are proud of our staff who give back to our community through participation in nonprofit organizations such as The Elite OC, the Pediatric Cancer Research Foundation, Make-A-Wish, Alzheimer’s Association, Habitat for Humanity, among others. It is important to lend a helping hand and contribute to the greater good of our society. If you can’t find the time to get physically involved in your local community, spread compassion through your social media efforts! Who is benefiting? Your organization or your audience? Is this a short-term benefit or a long-term benefit? We hope you create a successful social media campaign #withcompassion to help make the world a better place. If you need guidance, don’t hesitate to contact us at info@lavozmarketing.com. We are happy to help! Snapchat is a mobile app that allows users to view images and videos that disappear after displaying for up to 10 seconds. According to GWI, Snapchat was the fastest growing social app in 2014 with over 100 million daily active users. Although this data shows that Millennials and Centennials are frequent Snapchat users, only 1% of marketers use Snapchat. Brands that are afraid to experiment with new social media platforms are making a big mistake. At the end of the day, brands should not be afraid to use Snapchat, especially since Snapchat’s CEO is a Millennial himself!